Lea ♥ . . Wallpaper and background images in the Lea Michele and Dianna Agron club tagged: lea michele. 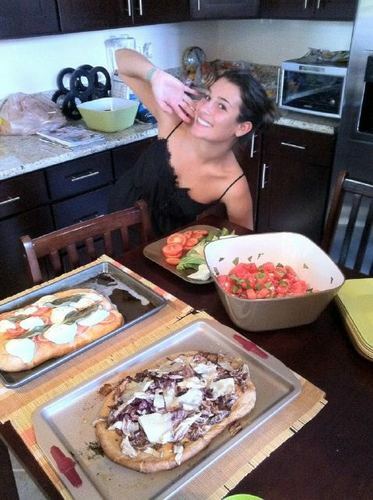 This Lea Michele and Dianna Agron photo contains antipasto, lunch, luncheon, tiffin, dejeuner, and brunch.